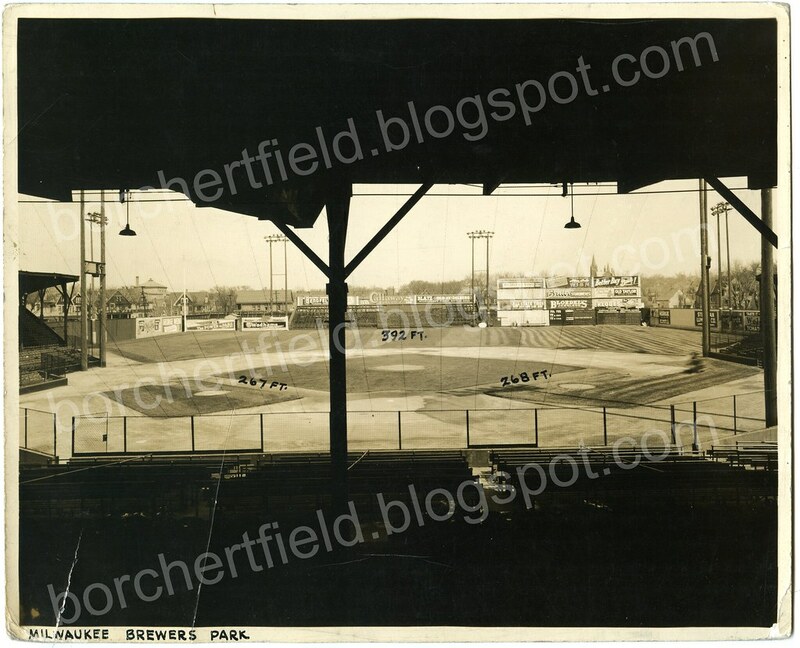 The fellow known as Pelt, immediately after posting this diagram on BaseballFever, offered a disclaimer indicating that this diagram is actually Lloyd Street Park, not Borchert Field. 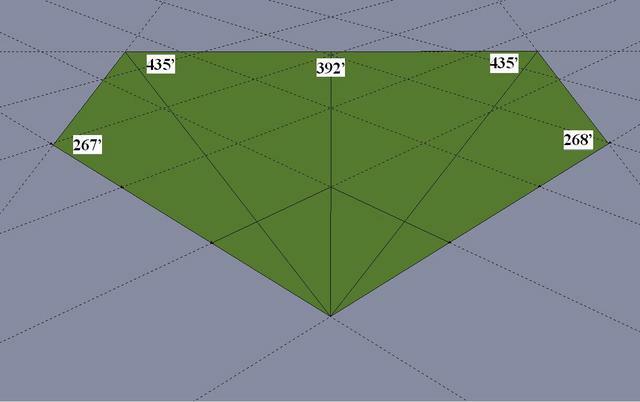 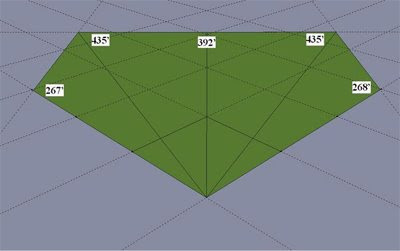 It is possible that this rendering only looks like the Lloyd Street Park posting made by Pelt and that it is actually early Borchert Field (Athletic Park) but until the authors of this website indicate differently, we should assume that these are actually Lloyd Street Park's field dimensions. Actually, I think Pelt was correcting a statement he made earlier in that thread: "Crazy to think that this is the field where the Orioles began." 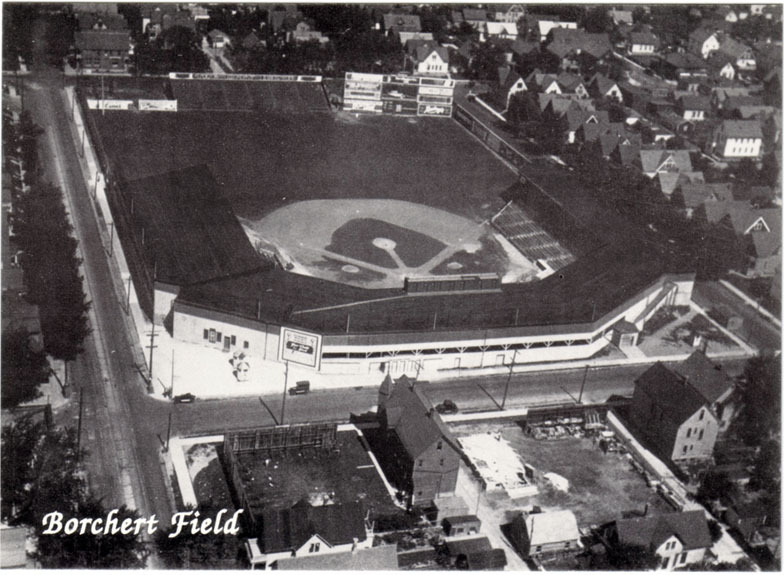 The Orioles (as the Brewers of the the Western League) started at Lloyd Street Grounds, not Athletic Park/Borchert Field. 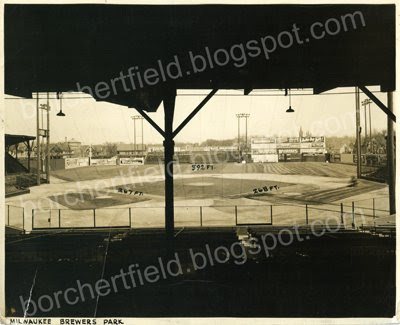 The dimensions look good for the Orchard, at least until the Braves started moving home plate around in 1947.